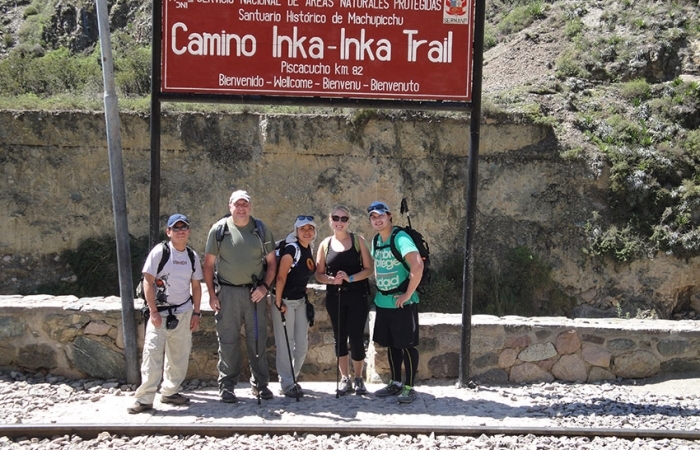 People get into trekking holidays and choose walking tours for a wide variety of reasons. Some people want to improve their fitness and give themselves a new challenge. Others are enamoured by the idea of escaping the daily grind and enjoying nature. 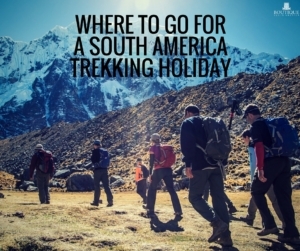 Whatever your reasons may be for a trekking holiday in South America, if you have grown tired of your usual trails, or just wish to explore new vistas and challenges, South America has some great locations to trek and enjoy a walking holiday. Widely regarded as one of the world’s top five treks in the world, the Inca Trail to Machu Picchu is also South America’s most famous. The trail, which has a length of 43 kilometres, takes at least 3 days and offers trekkers a diverse number of sites and terrain, ranging from mountain scenery to subtropical jungle. 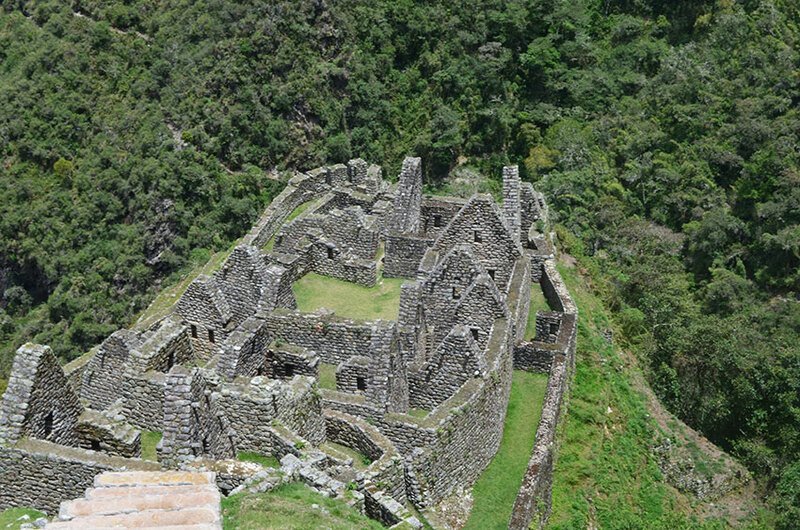 But the real highlight of the trail is the destination: Machu Picchu or the Lost City of the Incas. 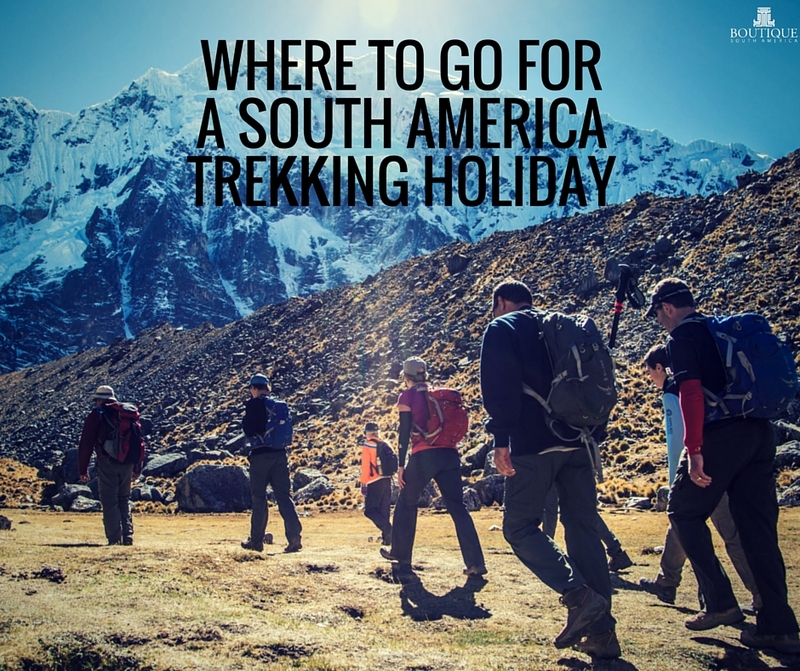 There is also a Short Inca Trail which is a 2 day program and only involves one full day of trekking and where you can sleep in a hotel instead of camping. Chile’s Torres del Paine National Park is recognised as a UNESCO World Biosphere Reserve and is a walking holiday paradise. The park is one of the remotest places on earth, hence its pristine nature and abundance of wildlife including condors, pink flamingos, Patagonian hares and guanacos. The “W” route is among the most famous trails in the national park and can be navigated in a variety of ways. There are options for camping the W trek but if you want more comfortable accommodation, you can choose to stay at one of the great lodges in this region and take daily hikes to experience the Patagonian landscape and scenery. 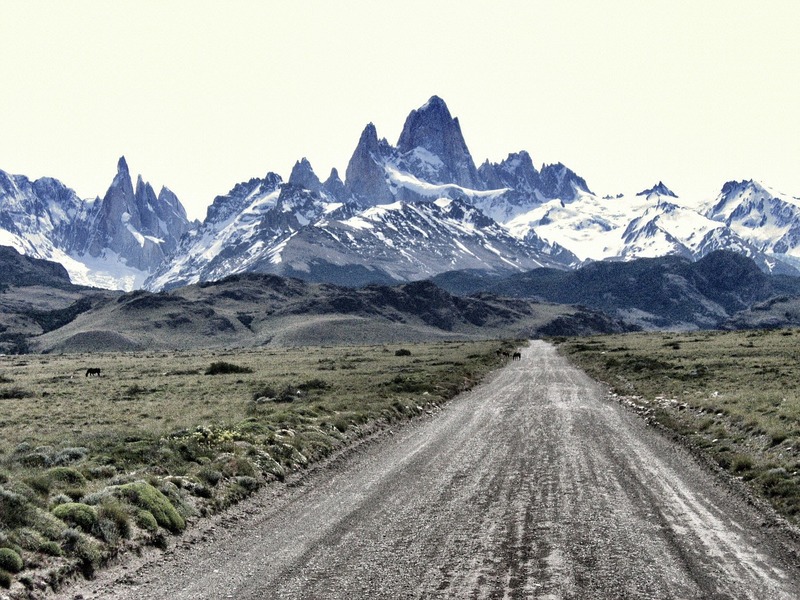 El Chalten, which translates to “peak of fire” or “smoking mountain,” is a frontier town founded in 1985. This Argentinian town is famous for its Hielos Sur or the Southern Patagonian Ice Field and has earned the distinction of being the country’s trekking capital. 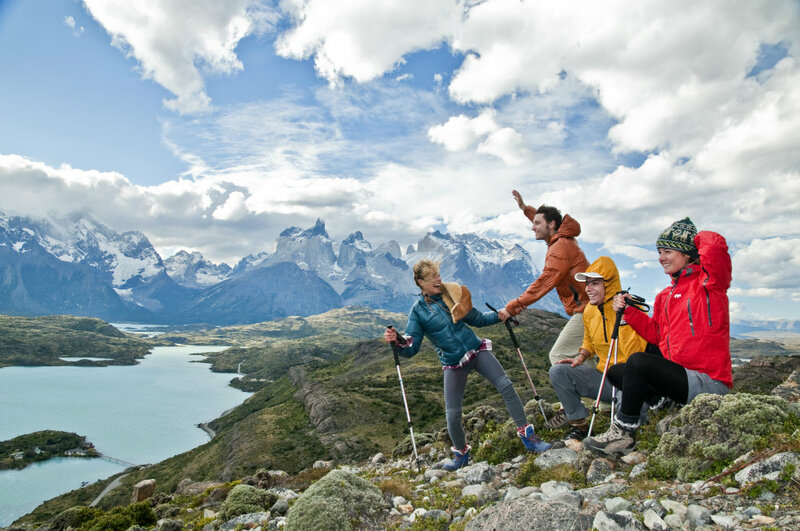 El Chalten offers a few trails which you can choose from as day trips depending on your skill level. These include the Laguna Capri, Laguna Torre, Laguna Los Tres and Piedra Del Fraile and Paso del Vientos. The Inca Trail is not the only trail you can take to get to Machu Picchu. In fact, due to the popularity of the Inca Trail, the Peruvian government has imposed limits to only 500 people per day. If the traditional inca trail Machu Picchu is no longer an option, consider the Salkantay Trail a great alternative which can be equally awe-inspiring. 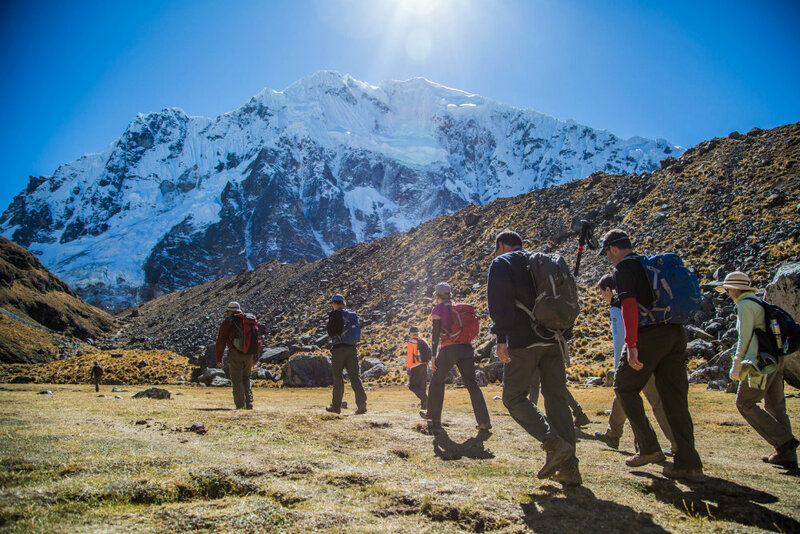 Passing through mountains, valleys, and cloud forest before reaching the world famous ruins, the Salkantay Trek has been recognised among the top 25 treks in the world. Furthermore, there is even an luxury trek version where instead of camping you can choose to stay in mountain lodges. Located in Mendoza, Argentina, Mt. Aconcagua is the highest mountain in South America, towering at 750 metres above sea level. For many trekkers and climbers, the main allure of the mountain would be the challenges it imposes, both physically and psychologically. It is no wonder then that Mt. Aconcagua is a perennial fixture among the bucket lists of trekkers and climbers with its location in the Andes mountain chain. 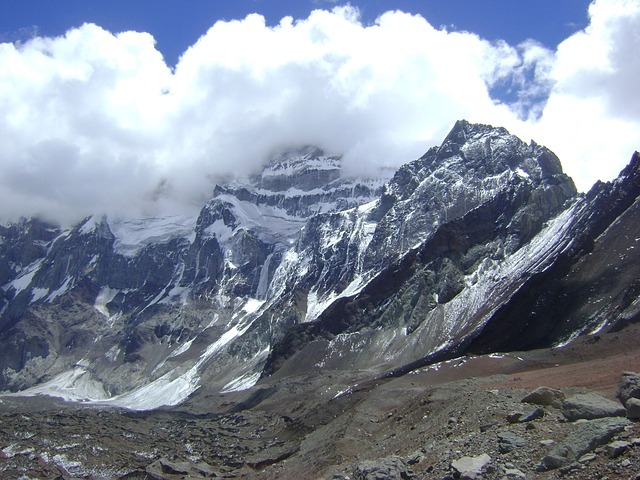 The Aconcagua mountain can be conquered by trekking, either via Plaza de Mulas or Plaza Francia but is for the most serious of hikers or trekkers.